Arguing about the minutiae of pop culture is a proud tradition among nerds the world over, but there are a few subjects that seemingly shouldn’t be up for debate. Yet one of these subjects manages to rear its head every year, tearing the Internet apart. It’s a question that has essentially split the internet into two deeply partisan camps that refuse to find common ground with one another even though they’re fundamentally arguing over something they both love. 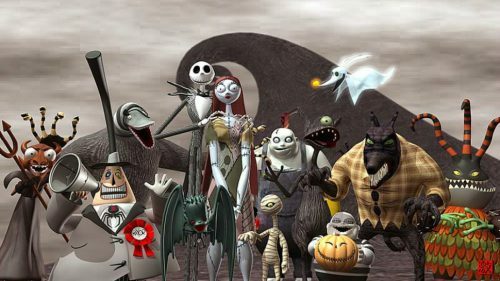 Is the stop-motion animated 1993 classic The Nightmare Before Christmas a Halloween movie or a Christmas movie? What do you think? Read the entire article and check out the videos at Nerdist.com – who knows, you may change your mind! — and record your vote in the Comments section!